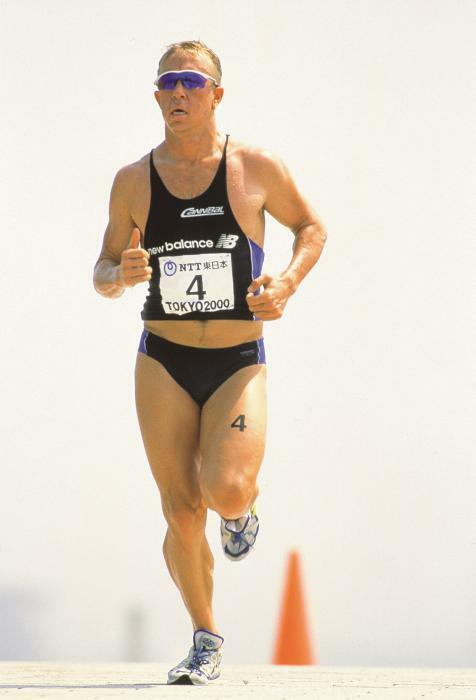 Miles Stewart (born 4 May 1971 in Sydney) is a triathlete from Australia, who was originally a speedskater. 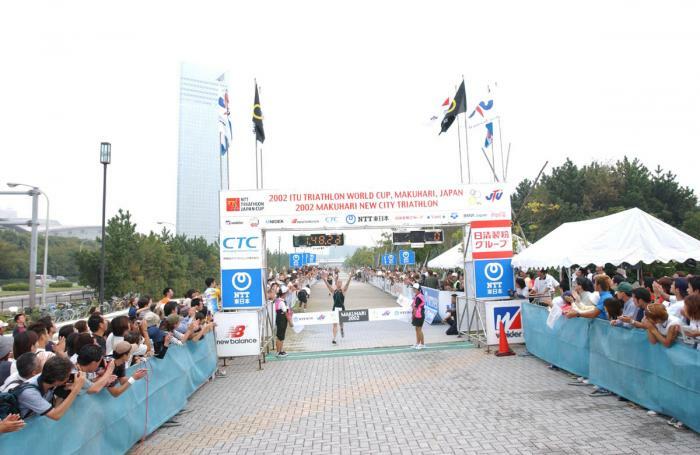 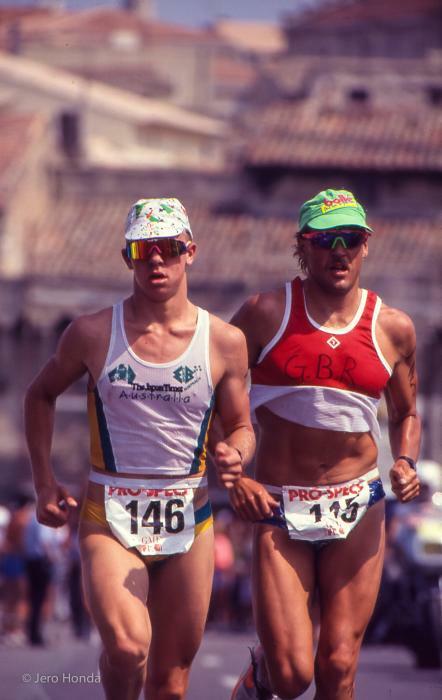 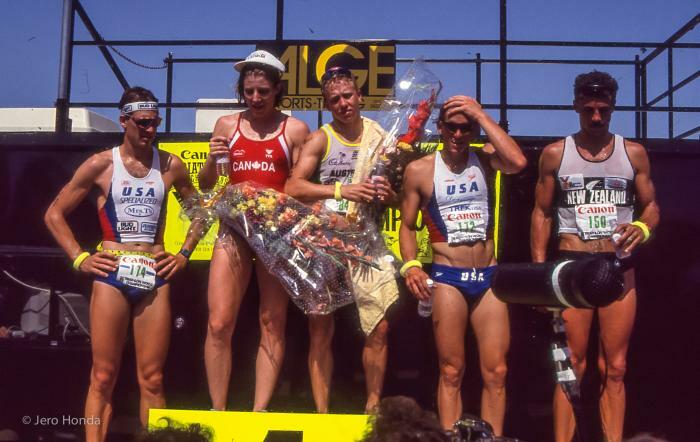 When Miles Stewart finished fourth in the first 1989 ITU World Championships in Avignon, France he was just 18. 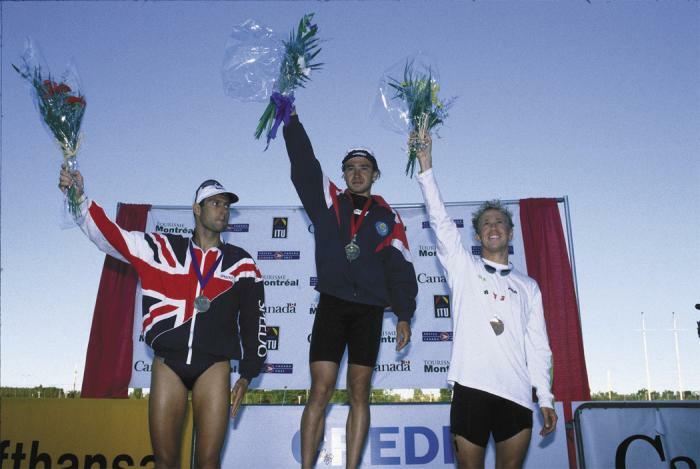 When he competed in his final ITU race in 2004, he’d amassed a career resume with World Championship and World Cup wins, an Indoor Triathlon World Championship title in front of IOC President Juan Antonio Samaranch, and a Commonwealth Games silver medal. 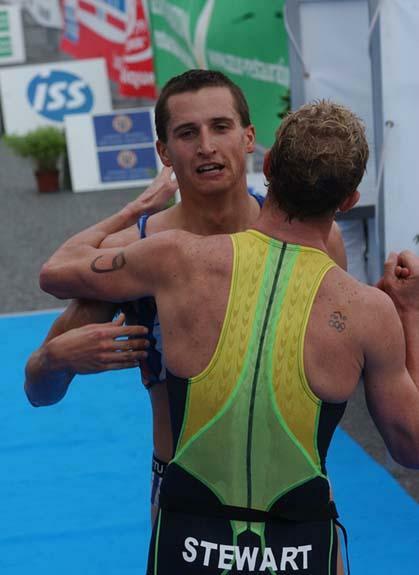 He was in the Australian squad for a record 16 consecutive years. 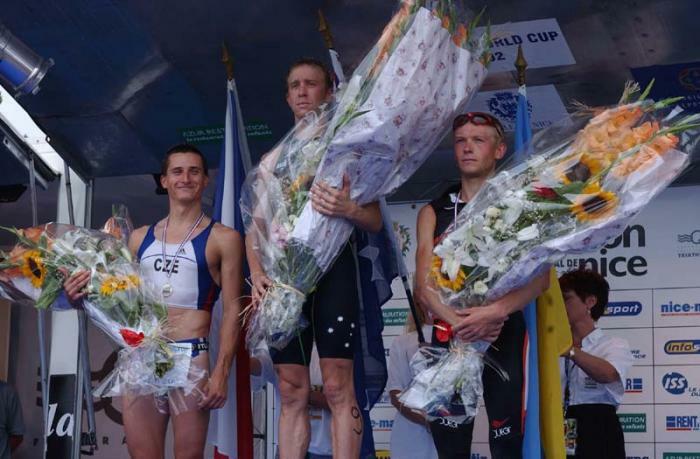 But not one achievement stands out, it’s all of them. 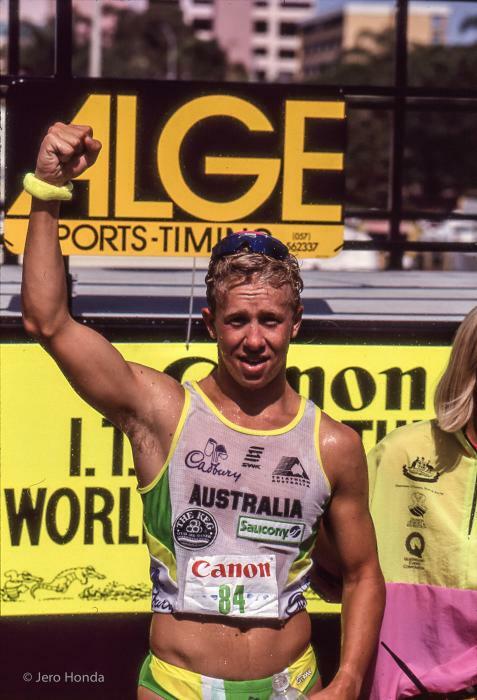 At age 20, Stewart experienced one of the defining moments of his career, winning the ITU World Championships in his hometown, the Gold Coast. 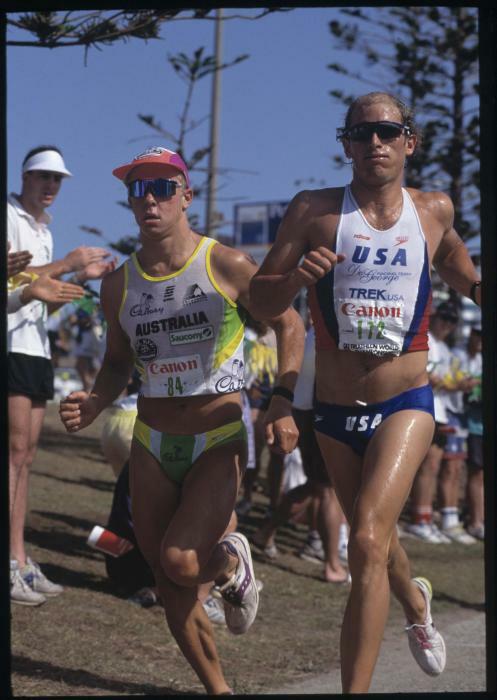 Stewart had the honour of being the first Australian home in the men’s event at the 2000 Sydney Olympic Games, finishing sixth overall. 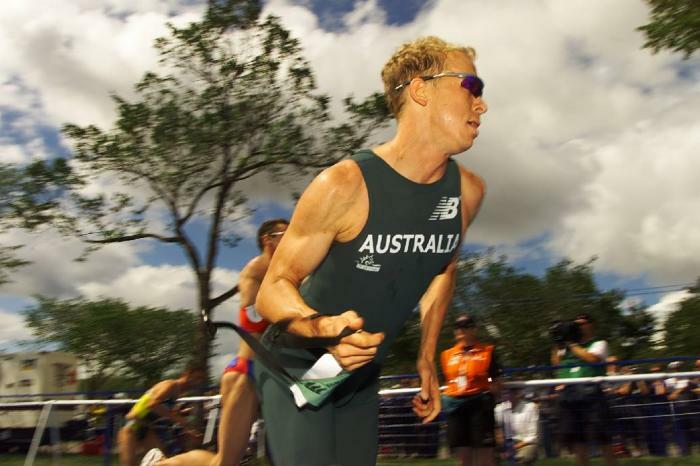 He also competed at the 2002 Manchester Commonwealth Games, finishing only three seconds behind Canada’s Simon Whitfield, to claim the silver medal for Australia. 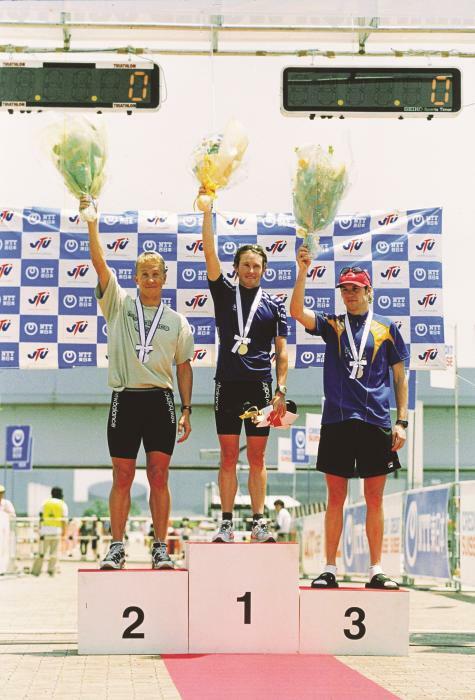 In 2004, Stewart retired from the professional triathlon circuit. 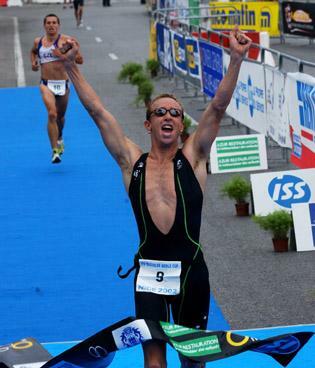 He remains actively involved in triathlon, sharing knowledge and experience with aspiring young athletes through training programs. 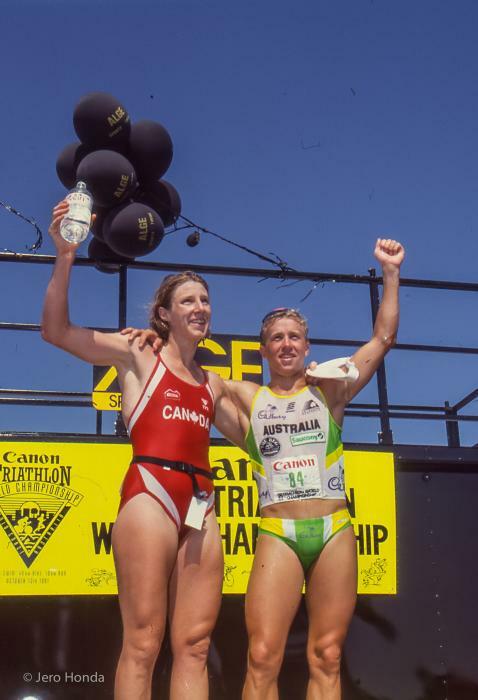 Stewart is a member of the Triathlon Australia executive board and chair of the selection committee.